A frosty wake-me-up infused with purifying FluidiPure TM 8G, and a burst of menthol. 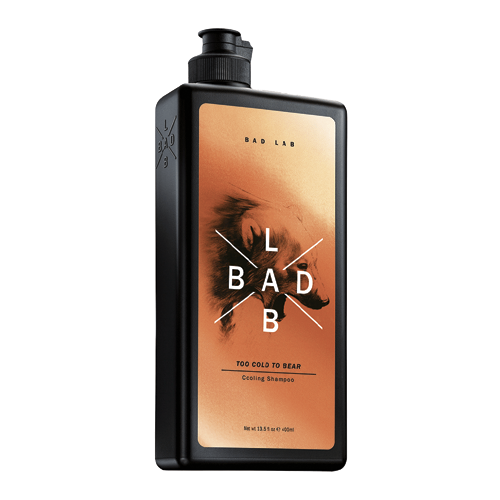 This formula cleans hair and soothes scalp irritations, with a blast of Arctic chill to the head. Supercharged and super cool for super clarity. ACTIVE INGREDIENT: Fluidipure TM 8G HOW TO USE: Massage liberally into wet hair and scalp during shower. Rinse off thoroughly. Use daily for best results. FULL SIZE: 200ml/ 400ml PRICE: PHP 224.75/ PHP 389.75 AVAILABLE AT: SOCIAL MEDIA: Grab yours now at Sample Room!